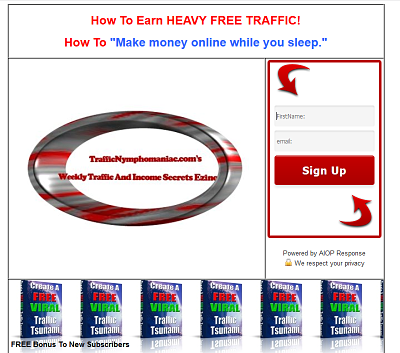 Free Perpetual Flow Of Traffic To Your Blog? How Much would You Benefit From A Free Perpetual Flow Of Traffic To Your Blog? success and prosperity are much more likely. Ryan Deiss, internet traffic guru, has produced a free report in both video and PDF formats. The video runs about 9 minutes, and the PDF ebook runs 29 pages. You will benefit greatly from understanding what goes into the Content + Links + Activity = Perpetual Traffic formula. For most Internet marketers advertising is a necessary expense. Learn from the negative outcomes as well as the positive. 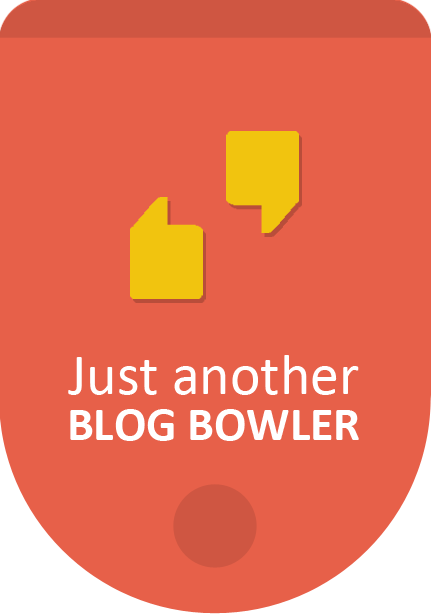 I have resolved the technical problems with the master list of blog directories. Whenever you do revisions to posts in WordPress, the revisions are stored collectively in a database. If you don't clean out the database periodically, your ability to edit large files (posts) can be nullified. I use the following plugin to clean the database. It's great! 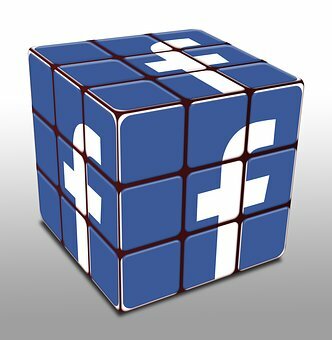 If you are not using Facebook as a resource, it means you are falling behind in the competitive race. Very few of the restricitions on your profile page apply to the fan page. Personalise your page with comments and evaluation. Postlinks to your blog and web site. There is a discussion tab. Use it. Create threads relevant to your blog/web site or business and invite questions. Multiple images and a bio in your photos tab is highly recommended. You should master use of the Facebook events tab. A link to your Facebook fan page in your email signature means you have a tool that is likely to be in use every day. Think of you andFacebook as a marriage and act accordingly.